Reduce operating cost while preserving infrastructure investment! 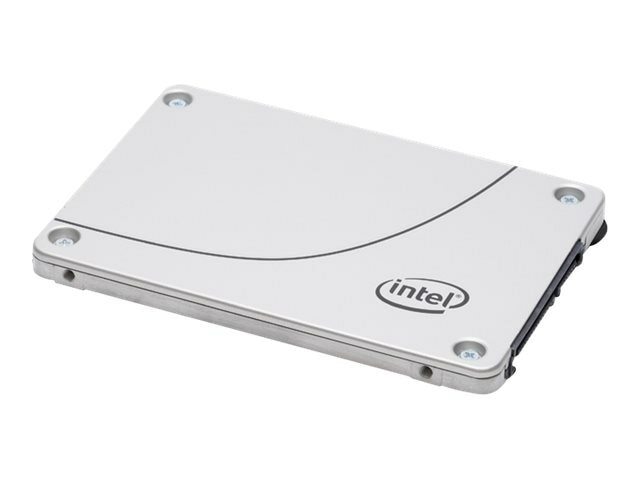 The Intel 240GB D3-S4510 Series SATA 6Gb/s 3D2 TLC 2.5" 7mm Internal Solid State Drive is compatible with existing SATA storage infrastructure, consumes less power and provides lower cooling requirements than 2.5" hard drives while enabling 3.2 times more data to be stored in the same amount of space. You can grow your business without expanding your server footprint with up to 300 times more IOPS/TB than hard drives. Also, the “Flex Workload” feature enables a common drive type to support different workloads with power-efficient performance.